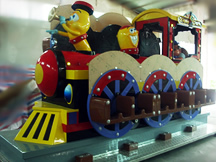 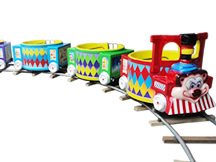 2013 new stype kids park rides,welcome to enquiry. 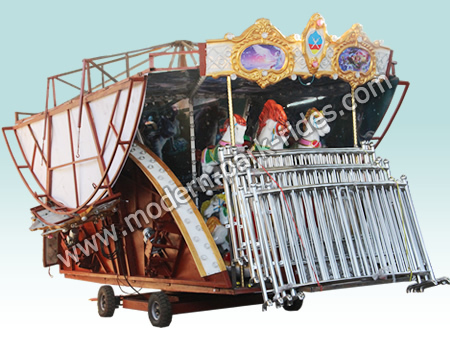 The animal carousel, novel appearance, color, colorful, very fond of the young friends amusement ride. 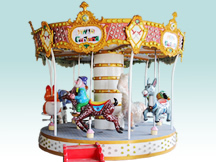 The animal carousel turntable uniform rotation after startup, different patterns of animal shapes seat along with the ups and downs, so that those who produce pleasure horse Swagger, across battlefields feel. 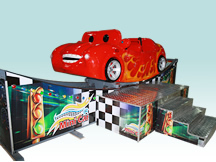 This animal carousel is suitable for kids park rides playgrounds, Children's Palace, Life Plaza, the community, who after intensive mobile sites. 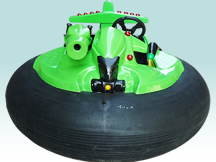 The product is made of glass fiber reinforced materials, with environmental, safety, corrosion resistance, good stability, can be customized according to site conditions.